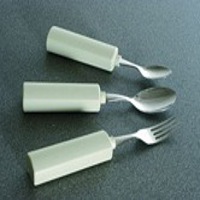 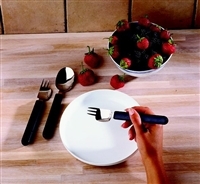 Using cutlery effectively is essential to independence with eating. 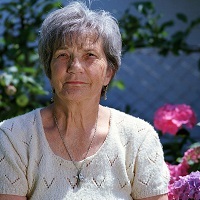 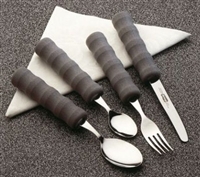 Included in this section is a range of adapted cutlery that may assist with difficulties such as reduced grip, tremor or lack of muscle control, use of one hand only, restricted movement and weakness in the arms and shoulders. 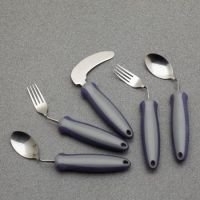 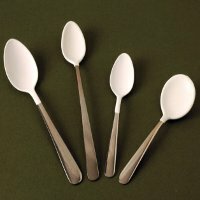 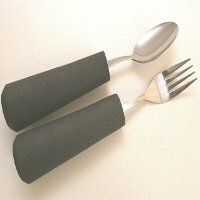 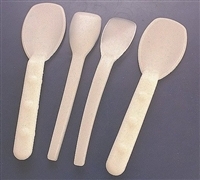 Also included in this section are a range of cutlery assessment kits that therapists may use during assessments with people experiencing difficulties with eating tasks.